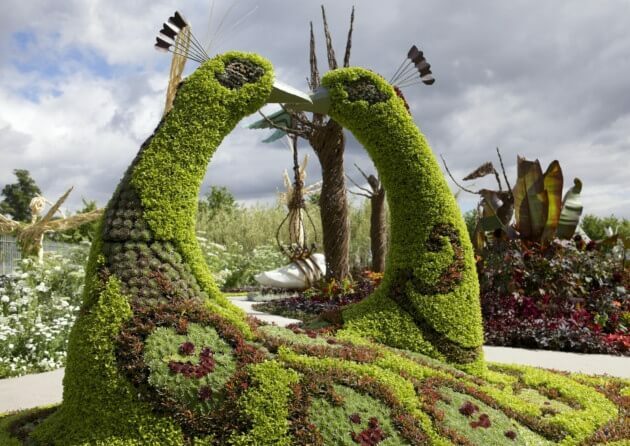 Explore innovative show gardens and snap a picture of the stunning flower displays. Watch demonstrations by both celebrity gardeners and chefs around the showgrounds. Plus, get tips on gardening in a changing climate and shop for garden supplies to create your own little oasis at home. At the RHS Hampton Court Palace Garden Festival, we’re exploring the positive effects that plants can have on our health and wellbeing, and invite you to join in. Expect to find interactive spaces where you can take time out and find a moment’s peace, harnessing the power of plants to boost your mental wellbeing.